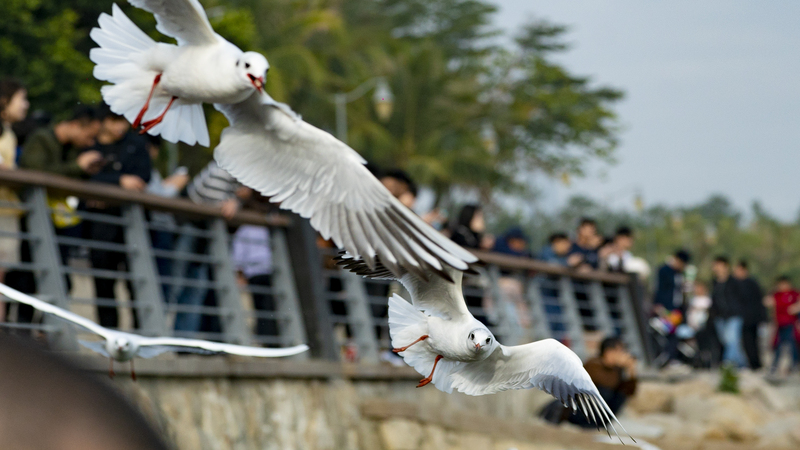 Our feathered friends are back in Shenzhen for the winter. 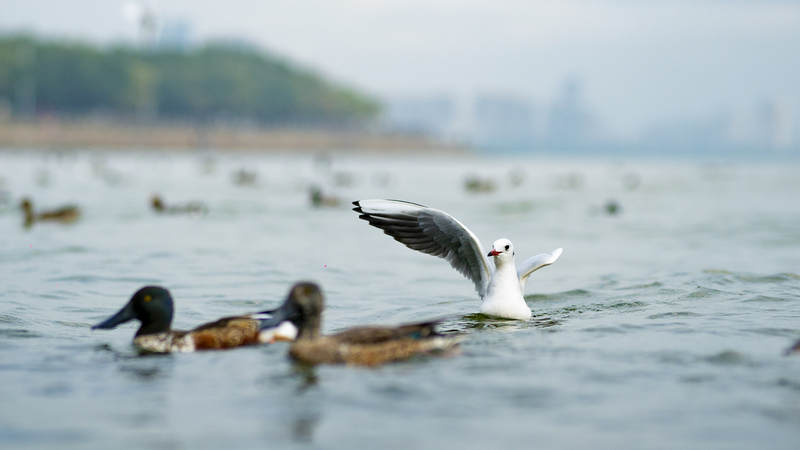 The period from November to April is the window of opportunity for observing a great variety of birds, as Shenzhen is a stopover for tens of thousands of migratory birds on the route from East Asia to Australia. 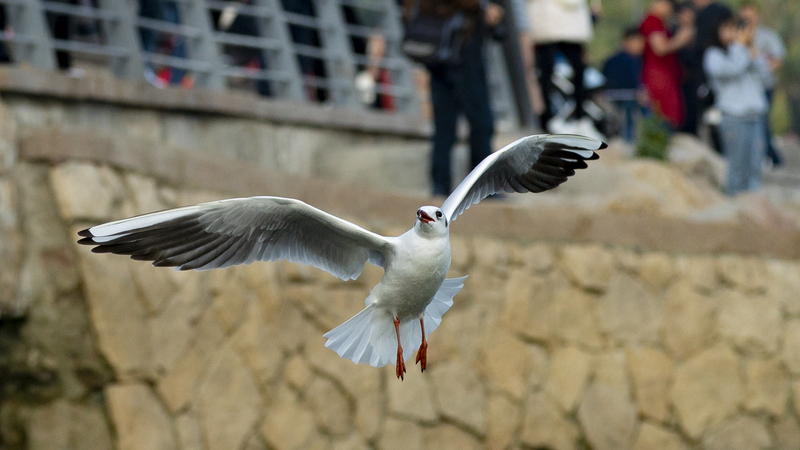 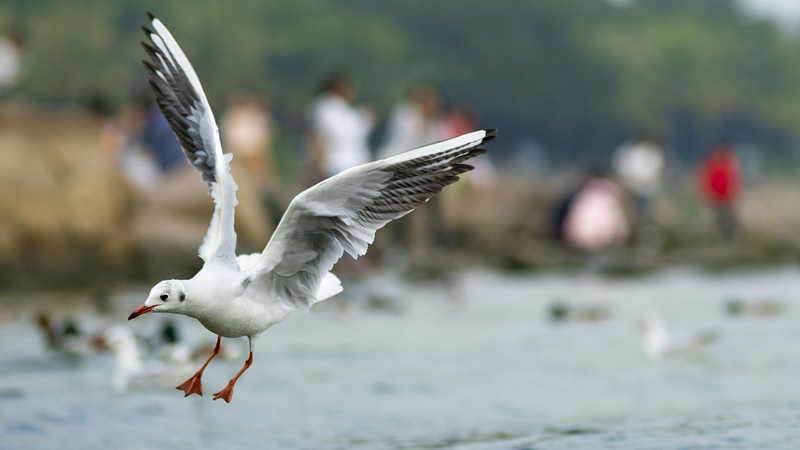 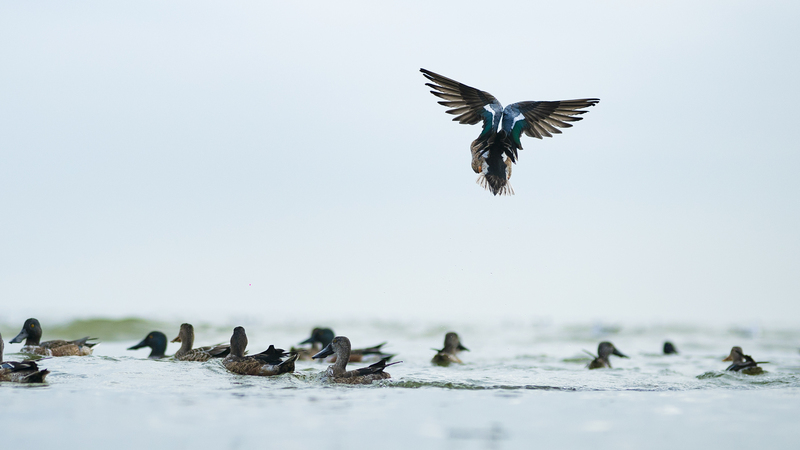 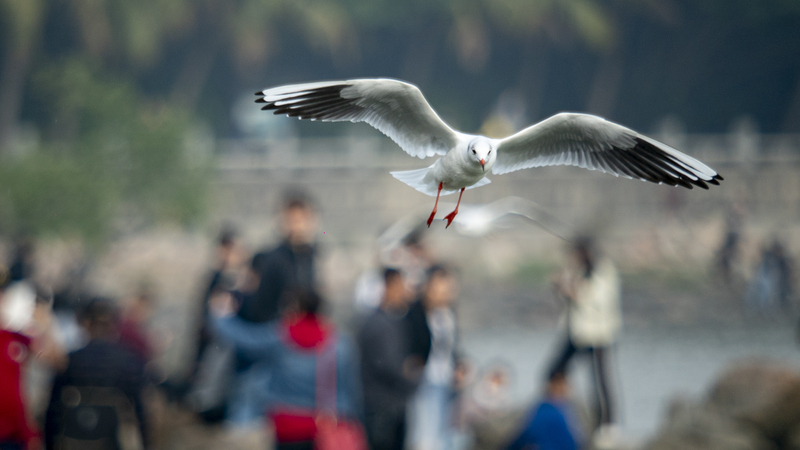 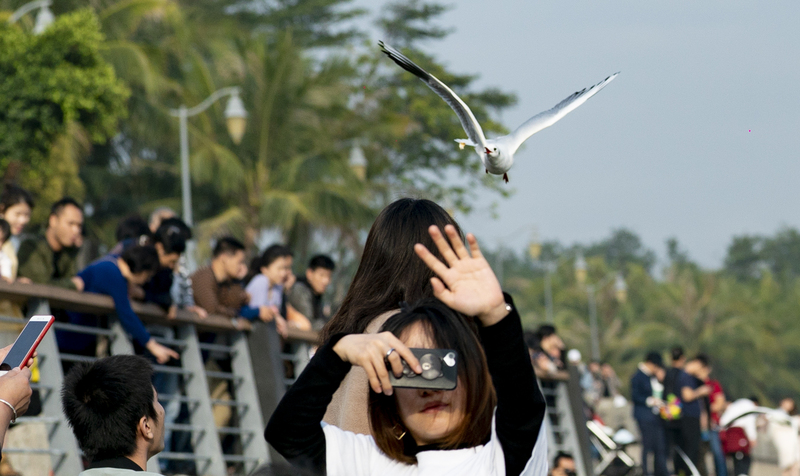 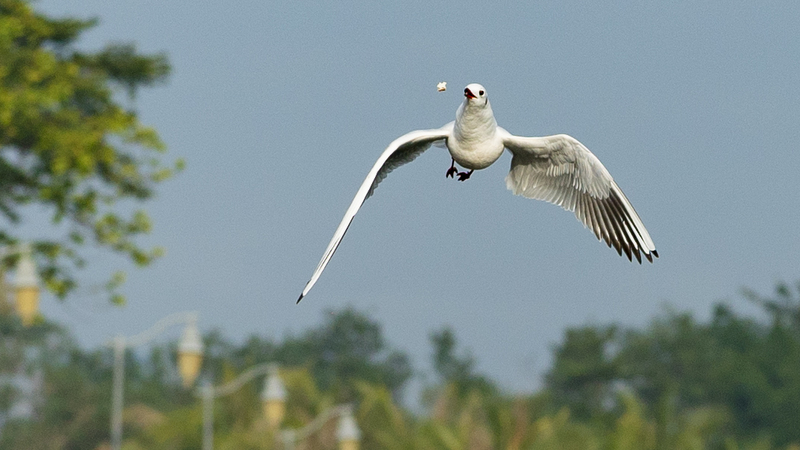 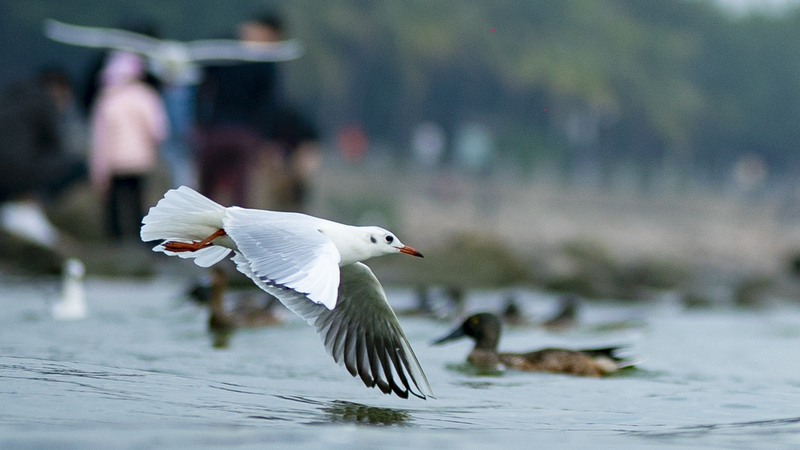 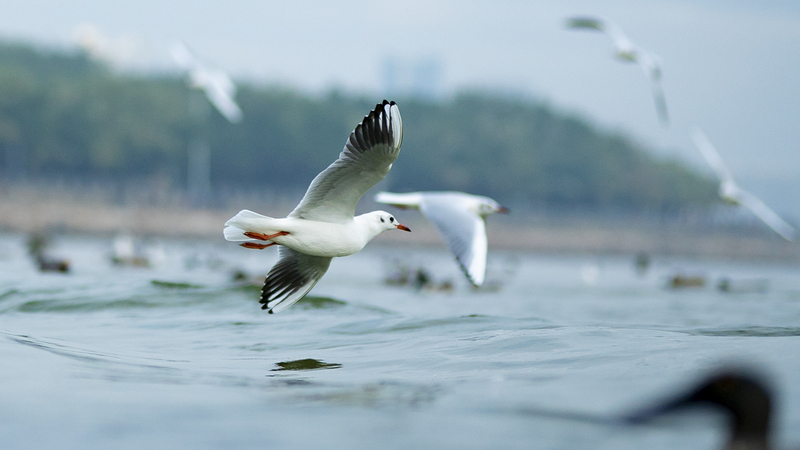 Here we offer a glimpse of some bird species that have found a home at Shenzhen Bay Park.